We had a great time and look forward to next year. Here are some photos of the event and a video of the opening. 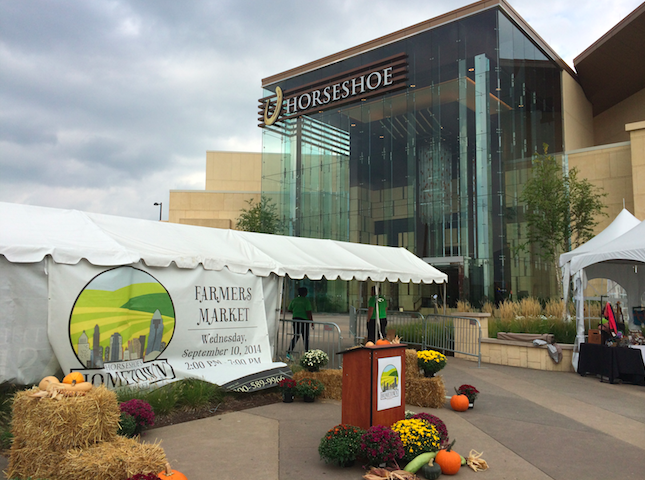 Horseshoe Casino Cincinnati was proud to present Horseshoe’s Hometown Market Sept. 10, 2014. 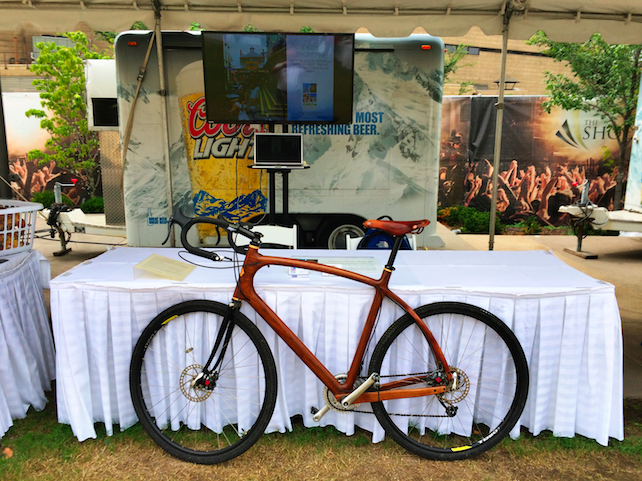 The concept gathered local farmers, sustainability leaders and hometown businesses together in a marketplace atmosphere and gave them the opportunity to advertise and sell their products. RSVP: If you are a vendor interested in participating next year, please contact Myra Kashner, 513-250-3179 ormkashner@caesars.com.